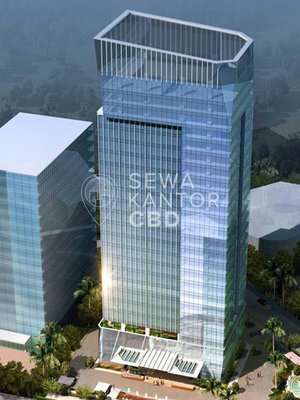 RDTX Place is a new office building located at Jakarta Selatan. 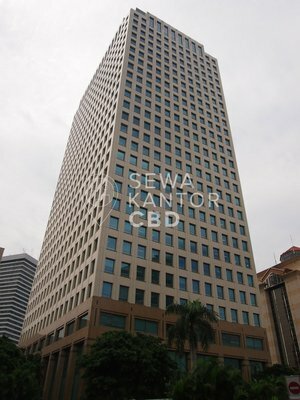 With a total building size of 98.500 sqm, the office building in Jl. Prof. DR. Satrio No.Kav. 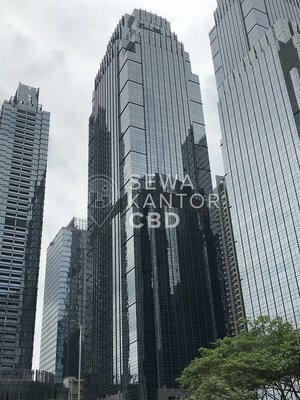 3, RT.17/RW.4, Kuningan, Karet Kuningan, Setia Budi, Kota Jakarta Selatan, Daerah Khusus Ibukota Jakarta is available for lease only. 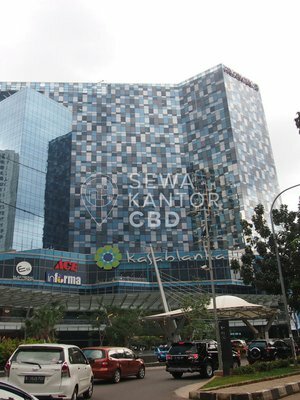 RDTX Place is a tall building of 46 storeys that is of walking distance to Ciputra World Jakarta, ITC Kuningan and Mal Ambassador. RDTX Place is equipped with 28 lifts that is split into 3 zones, namely Low Zone, Mid Zone and High Zone , and a dedicated service lift and executive lift. RDTX Place has 1.005 parking lots to serve the office tenants and guests as facilities in the office complex.